A Constitution Revision Commission proposal to ban the vaping of e-cigarettes in all of Florida’s indoor businesses is one step closer to appearing on voter ballots. Former Florida Senator Lisa Carlton is the proposal’s sponsor. 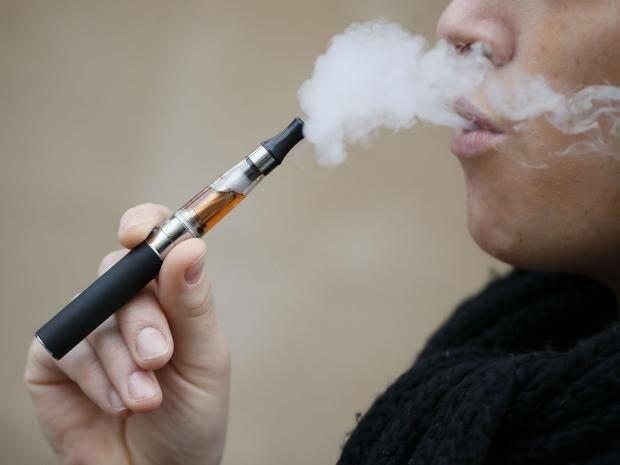 She says since the first e-cigarettes hit U.S. markets more than a decade ago, research and Surgeon General Reports have proven their adverse health effects.